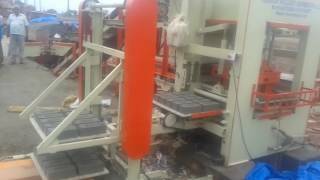 Automatic Fly Ash Bricks Plant / Fly Ash Bricks Machine - TradeXL Media Pvt. 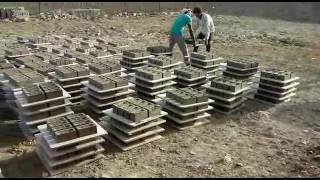 Ltd.
High Pressure Paver Block Making Machine Video - We are the prime manufacturer & supplier of Paver Block Making Machine in India. 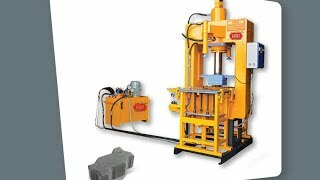 These Paver Block Machine manufactured using the superior quality components and equipments. 6 Brick per Stroke or 1500 Bricks per Hour- This Fly Ash Machine is very useful for Small Fly Ash Plants. See the full details of Fly Ash Machine. Automatic Fly Ash Bricks Plants, Automatic Concrete Blocks Plants, Concrete Pavers Blocks Machinery & Automatic Material Batching. 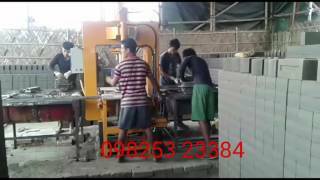 Fully Automatic Paver Block Making Machine. 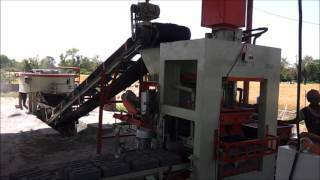 Vibro 5000 with Auto Batching Plant: Watch this video to know how the machine works art Vibro Plant. How it produces the Bricks from the Raw Materials. 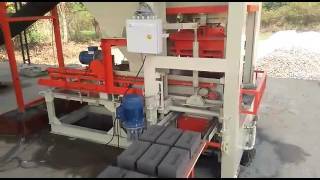 Fly Ash Machine Video - It covers the complete processing of Fly Ash Brick Making Machine. 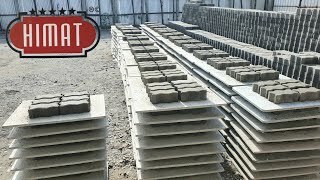 How can we make the Bricks from the Fly Ash Brick Machine.